Asus today announced a Zen-inspired product lineup designed to provide users with the ultimate digital life. 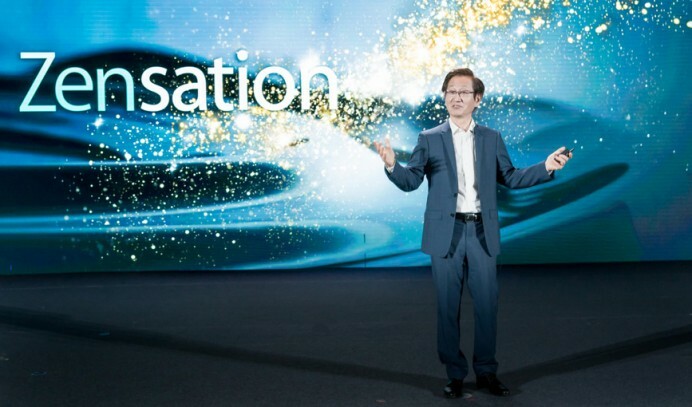 Members of the press got a close-up look at these innovative products at the ASUS Zensation press conference demo area. The demo zone featured the Asus P3B Battery-Powered Portable LED projector. 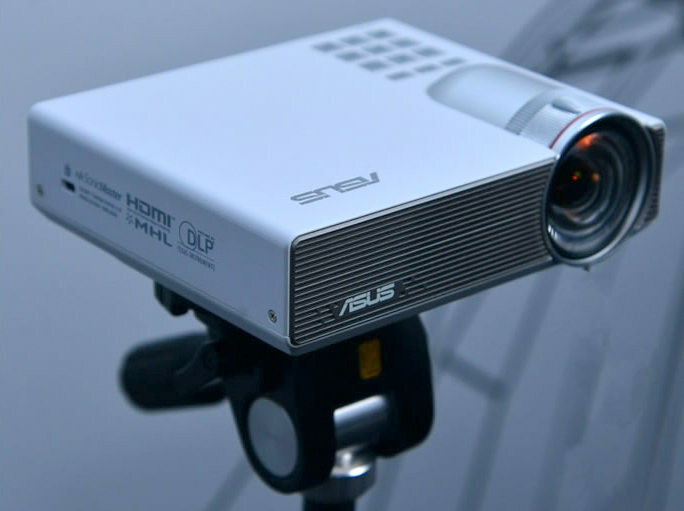 Asus P3B LED projector is a lightweight, and ultra-short-throw projector design that easily fits in a briefcase or bag. P3B features an LED light source with a 30,000-hour lifespan and provides crisp HD 1280 x 800 resolution projections at a maximum brightness of 800 lumens. Asus P3B delivers ultra-short-throw projection, so it’s able to project a huge 58-inch-diagonal image from a distance of just one meter from the projection surface. It also has a Wi-Fi-projection mode for wireless streaming and presentations, and has an integrated 12,000mAh power bank that provides up to three hours of projection and doubles as a power bank for mobile devices.